You’re spending too much time managing outdated tools and disjointed teams. 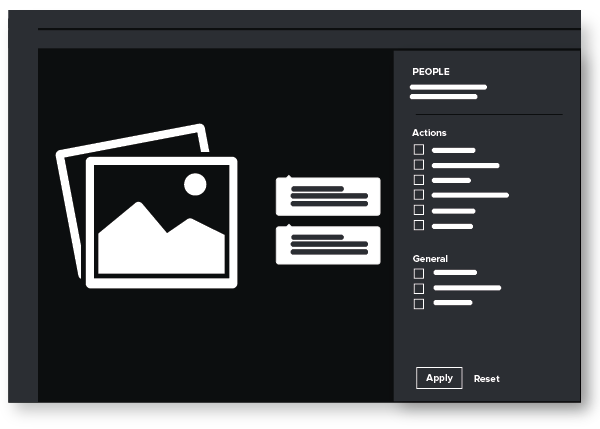 Use Workfront to connect people to work in real time, from start to finish. 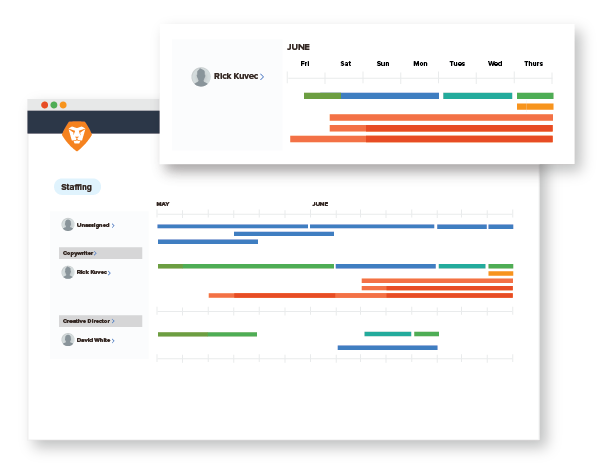 Workfront combines project management software, intelligent work automation, and in-context collaboration to empower your team to do the right work, their best work, and deliver that work faster. Disjointed tools and manual processes slow you down. Workfront automates repeatable workflows and makes collaboration easy, so your team can be a productivity powerhouse and focus on the work that matters. 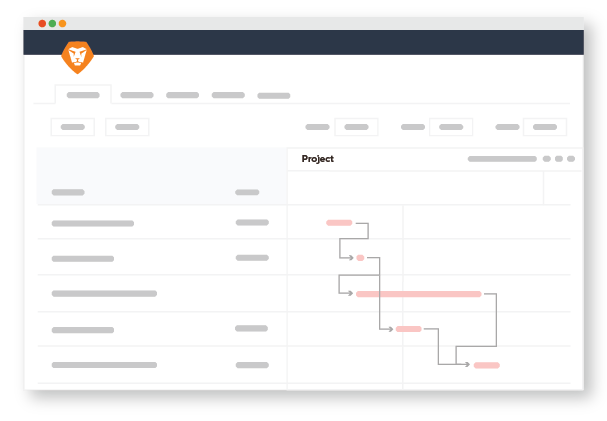 Workfront takes the frustration out of project planning, with smart features that allow you to quickly scope and prioritize work so you can increase accuracy and on time delivery. Scaling work across an enterprise requires alignment and coordination. It can’t be done if teams operate in silos. 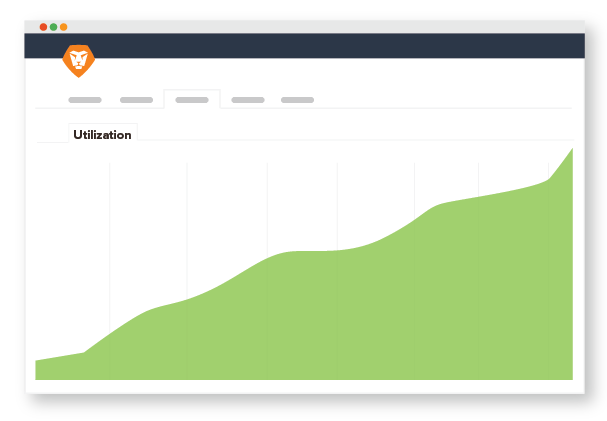 Workfront centralizes projects so the right information gets to the right people at the right time. When you try to keep up with new work requests with emails and drive-by conversations, things are bound to slip through the cracks. 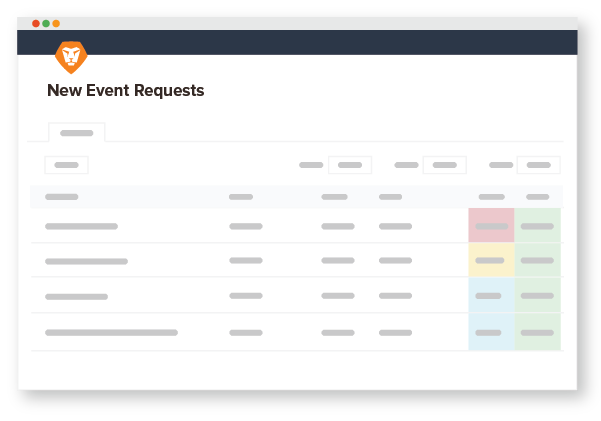 Automated request queues and custom forms capture all of the information you need to accurately scope a project and prioritize tasks, all in one location. Don’t lose your best employees because of burnout or boredom. Use AI-enabled technology to intelligently distribute work to teams, groups, or individuals based on priority, availability, and skill requirements, or manually assign tasks to team members with the drag-and-drop interface. Eliminate time-intensive project planning. 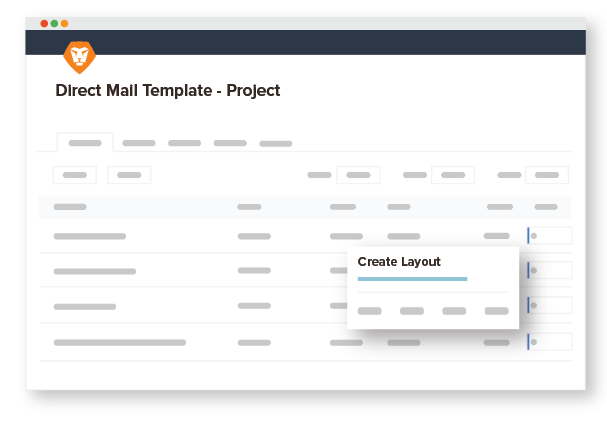 Customizable templates make it easy for you to account for every step in your process and turn new work requests into projects with the click of a button. Create project "what if" scenarios within your projects before committing to changes. Make adjustments to timelines, predecessors, and task durations and see how long pole items, changes, or delays will affect the overall project deadline. Move your team from overwhelmed to overachieved. 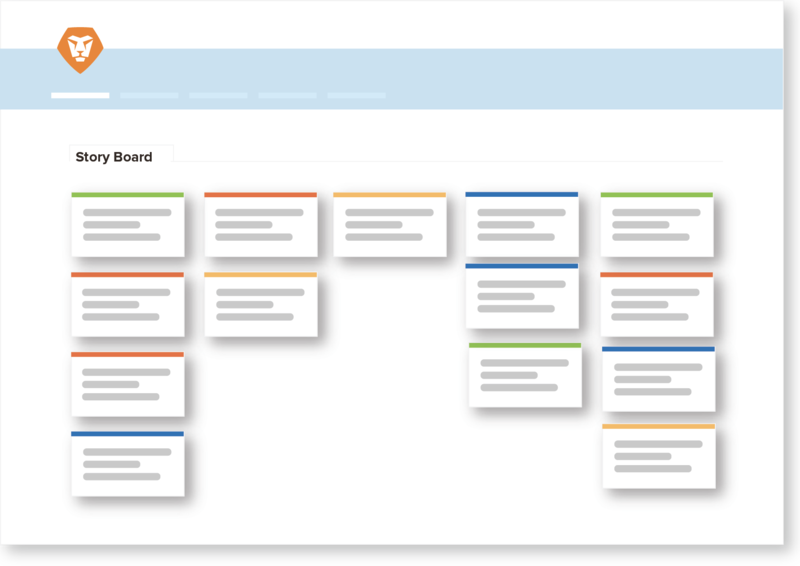 Workfront gives your team a single view for managing all work—structured and unstructured, formal and informal—that comes their way. They can see what tasks are most important, what’s on deck, and receive real-time updates. Relying on instant messages, post-it notes, and meetings to keep everyone in the loop creates information silos. 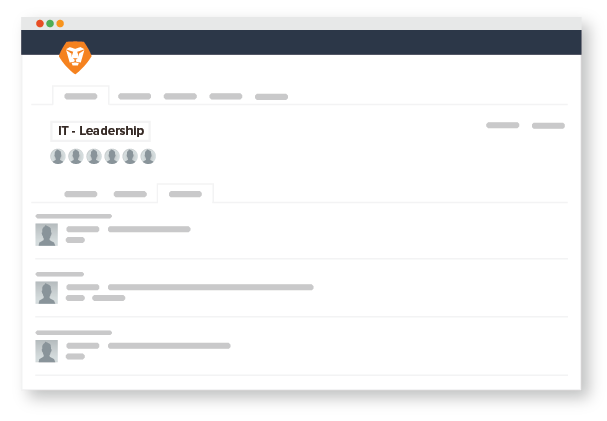 Workfront tracks threaded conversations, status updates, and feedback in one place so communication is kept in context of work, and there’s no confusion or wasted time. Your team loves Agile, but the teams you collaborate with prefer Waterfall. 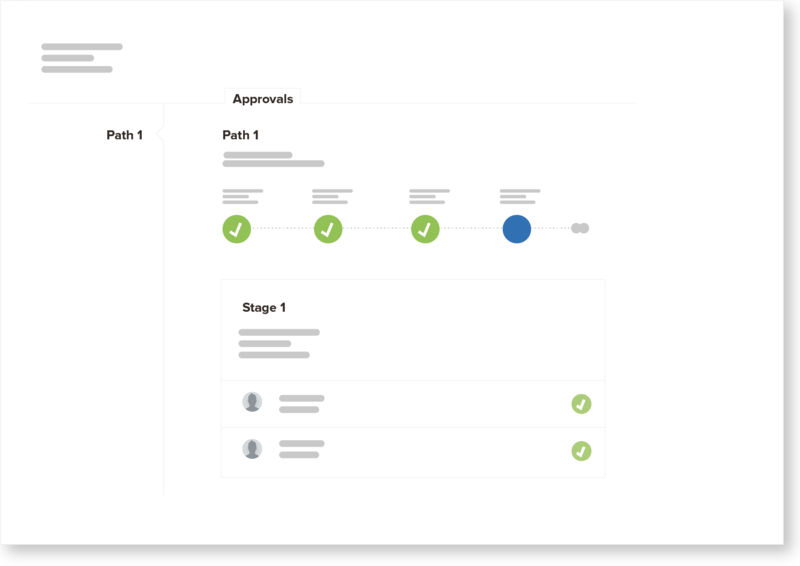 With Workfront you can seamlessly toggle between Agile and Waterfall views of projects and tasks, so everyone can contribute to the same projects regardless of methodology. Work doesn’t have to happen in an office. 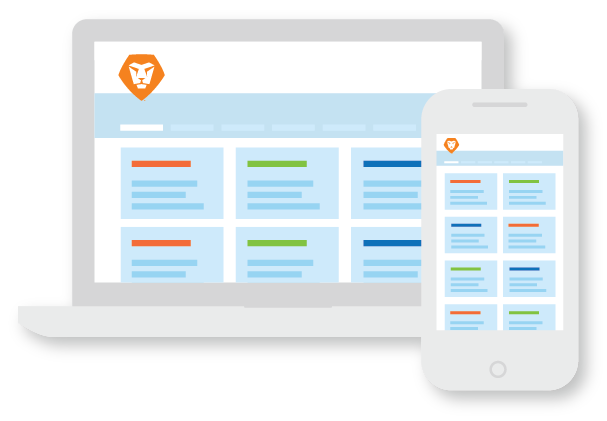 Workfront’s cloud-based software and mobile app allow your team to submit requests, update tasks, assign work, and make approval decisions from anywhere, so your talent isn’t limited by location. Don’t waste your time gathering data and building reports in spreadsheets. Keep projects and budgets in the green with real-time insight into project status. Utilize standard reports or build your own custom dashboards to track your important KPIs like time, budget, and ROI in one place. Manage risk, make sure work is consistent, and find errors before they damage your credibility—without the costly delays. Automated approval flows capture important information and route approvals to the right stakeholders. Endless review cycles and tedious feedback loops prevent you from launching work on time. 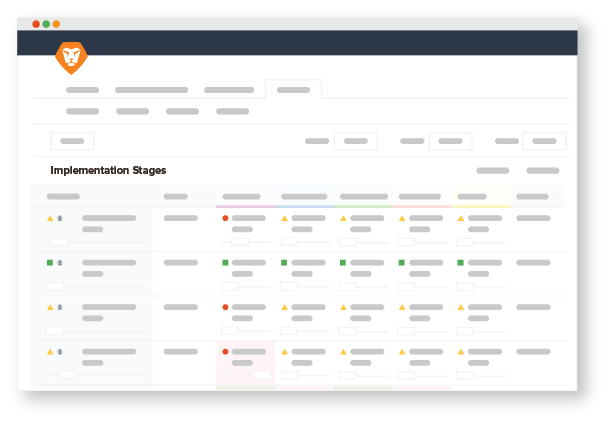 Workfront’s proofing tools track comments, changes, and version updates in the same place, so your team can turn feedback into action items and deliver quality work on time, every time. You need to share the right information with the right people. 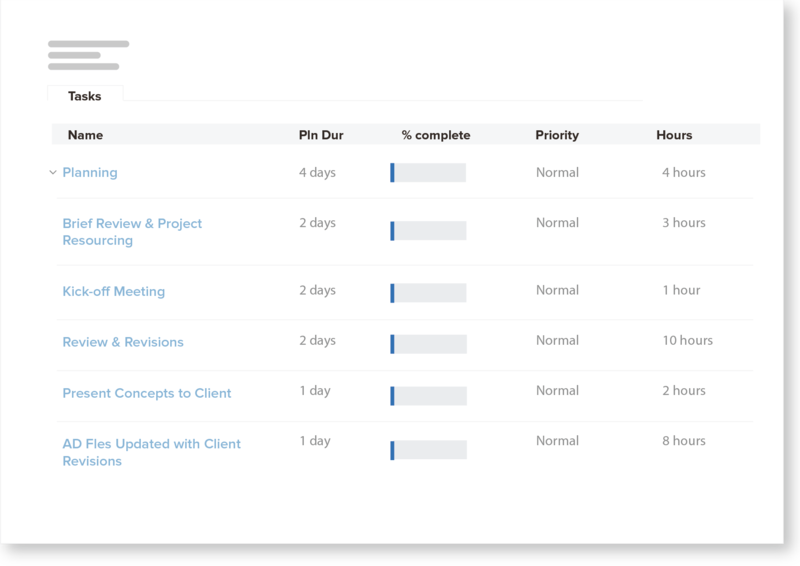 Automatically send scheduled reports to all stakeholders or use easy-to-consume calendar views to share important deadlines, so they have insight into how your team contributes to the overall company strategy. Prevent any surprises and keep profit margins in check with real-time visibility and up-to-date project financials. 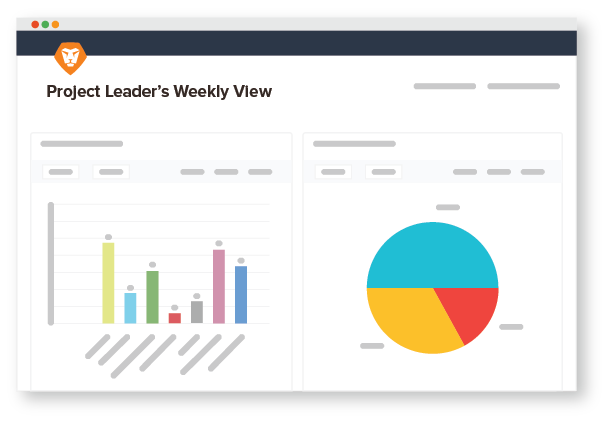 With Workfront, you can break down important financial data like planned vs. actual resource hours, budget spend, or contracted revenue and deliver reports to leaders that demonstrate your team’s value. "With Workfront, we have standardized processes, created efficiencies, and expanded collaboration, which has primed us for pushing boundaries and taking our business to a whole new level." ATB saw 100% ROI for the Workfront solution in year one. L'occitane saved $250,000 per year after implementing Workfront.